Something borrowed, something blue, something fossilized. 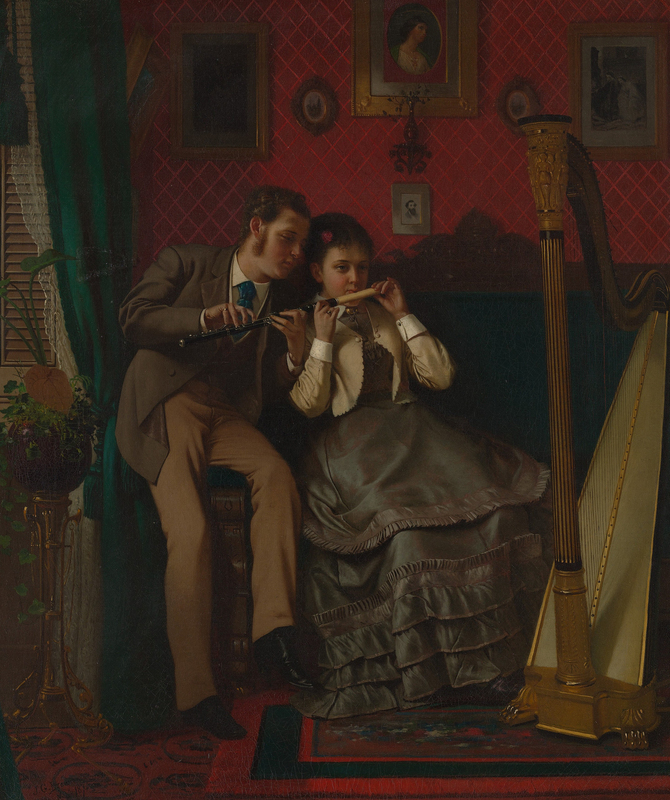 The Music Lesson, by John George Brown, 1870. The Metropolitan Museum of Art, Gift of Colonel Charles A. Fowler, 1921. • This week in obituaries: Agnès Varda, the first black mayor in the Northeast, the inventor of Swiss Miss hot cocoa, the man who taught Indiana Jones how to use a bullwhip, a poet, and a private investigator. Jaime Fuller is the web editor at Lapham’s Quarterly.